While WWE usually dominates the scene at Wrestlemania weekend, other promotions have decided to host their shows in the same city in order to get eyes on their product, as well as give options to the fans all over the world. Wrestlemania weekend is usually a wrestling fan's Christmas and today I’m going to discuss what I feel are the best matches of that entire weekend. -The rematch we all have been waiting on. These two men met at Wrestle Kingdom (NJPW's version of Wrestlemania) in a thriller of a match. Since then, both men signed with WWE and while AJ was introduced to the main roster upon his arrival, Nakamura went through a different approach and joined NXT first. 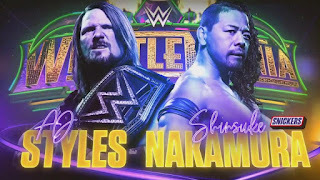 Nakamura would get called up to Smackdown, which just so happen to be the show AJ Styles is making great TV. 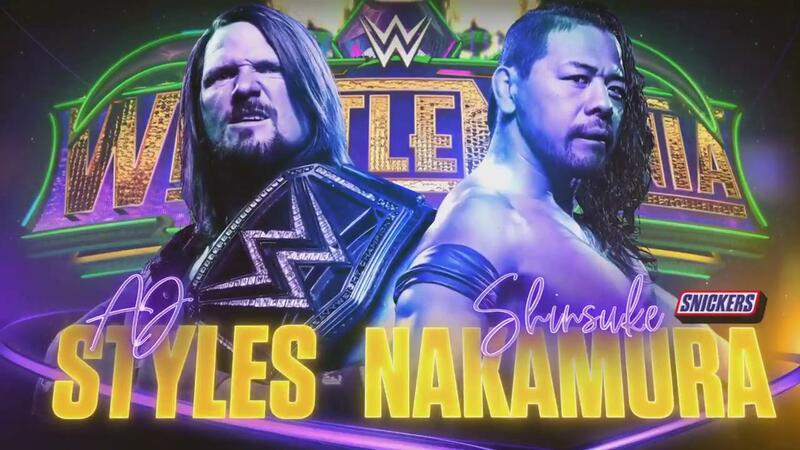 Eventually we were gonna get this clash and there is no better place than Wrestlemania for the first WWE encounter between the two. -The longest running feud in wrestling will come to a head Wrestlemania weekend. The two former teammates turned enemies were once best friends until losing a tag team ladder match about 1 year ago. 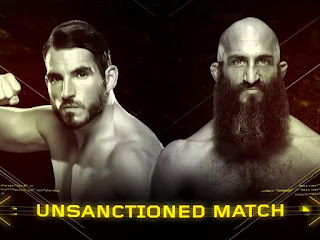 Ciampa would suffer an injury and while he was out, Johnny Wrestling ascended the ranks of NXT. Ciampa decided enough was enough and would interfere in everything Johnny was involved with including a match where his NXT career was on the line. WWE decided to make this better by having Johnny attack Ciampa at his home, at the Performance Center, and the NXT arena himself. This is probably the hottest feud going into Mania weekend and we finally get the payoff we’ve waited an entire year for. -Most likely the main event of Supercard of Honor, the battle for leadership of the Bullet Club (maybe?) is on the line. The moment Cody joined Bullet Club, I knew his ego was just too massive to be second in command, especially considering that he brought a world championship to the group. Cody would attack the leader after quite a few issues between the two men, prompting Kenny’s friend Ibushi to make the save. With Cody manipulating the rest of the BC members claiming that he was indeed the leader, Kenny has thrown hints that he is still the leader so the infighting in Bullet Club comes to a head hopefully during Wrestlemania weekend. -A newly created champion will be crowned in this ladder match with arguably some of the best wrestlers in the industry right now. What’s not to like here? This could be the match of the weekend honestly. 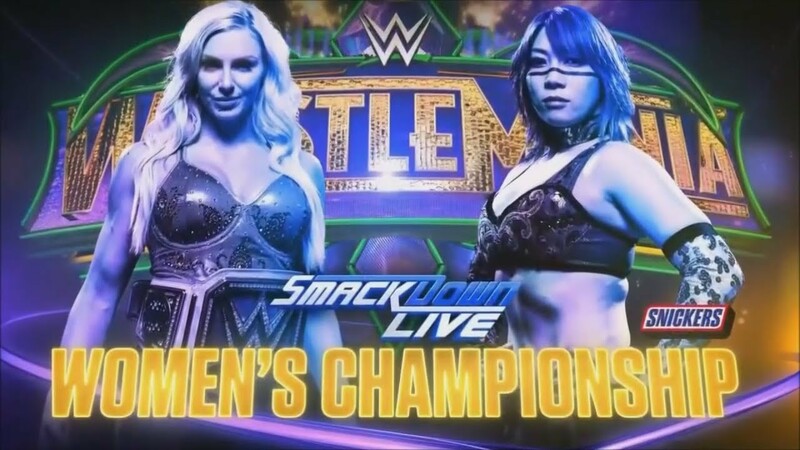 The undefeated Asuka will get in the ring with arguably the best female wrestler in the world in a match that many (including myself) have waited to see. Asuka made history by winning the first Woman’s Royal Rumble and at Fastlane, she made her choice clear that she only wanted to face the best (sorry, Alexa) and that’s exactly what she's going to get. Charlotte has been the face of WWE’s Women’s division for a while now and while she has made history with matches with Sasha Banks, perhaps this match will make even more history. -This match will be fantastic. 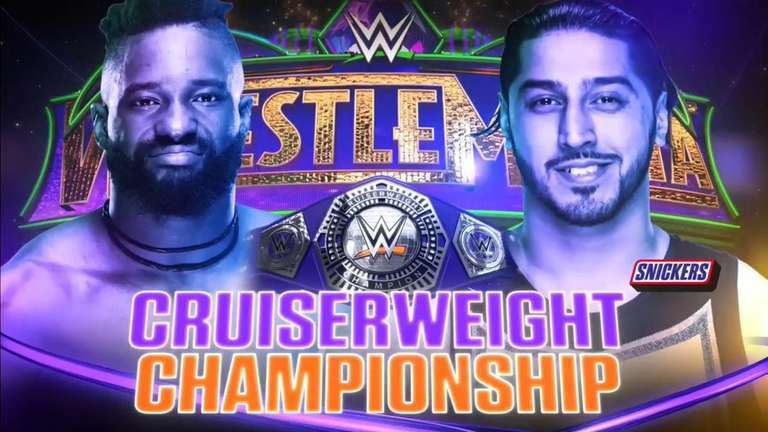 The Cruiserweight Division has stepped up since Enzo Amore was fired and we are getting a quality match for the vacant title. While these men are friends, they will do anything to win that title. Who wins this one? The fans.